"Friendly staff, always here to help." "The parking is so convenient!." 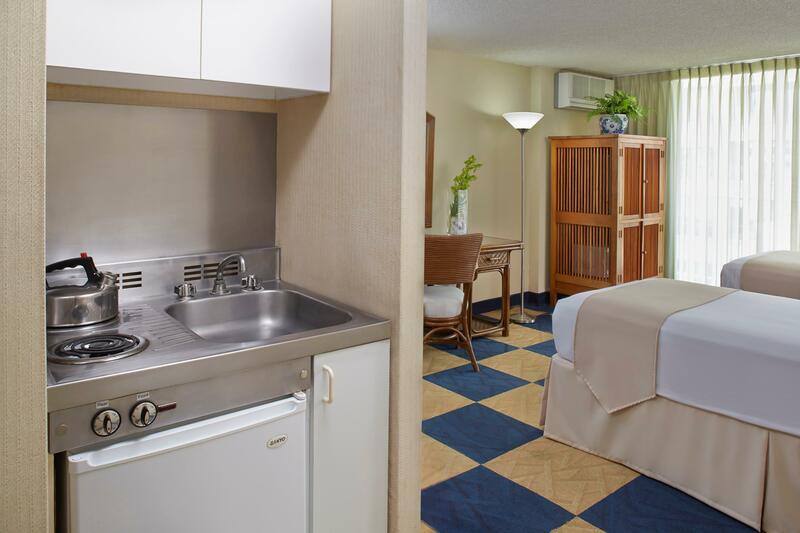 "Room was very poorly cleaned"
"Facilities need to be updated"
Great location and nice enough rooms for the money. Elevator barely worked, and our bed was just two twins pushed together. Also the $10 charge per night for things that were never used. 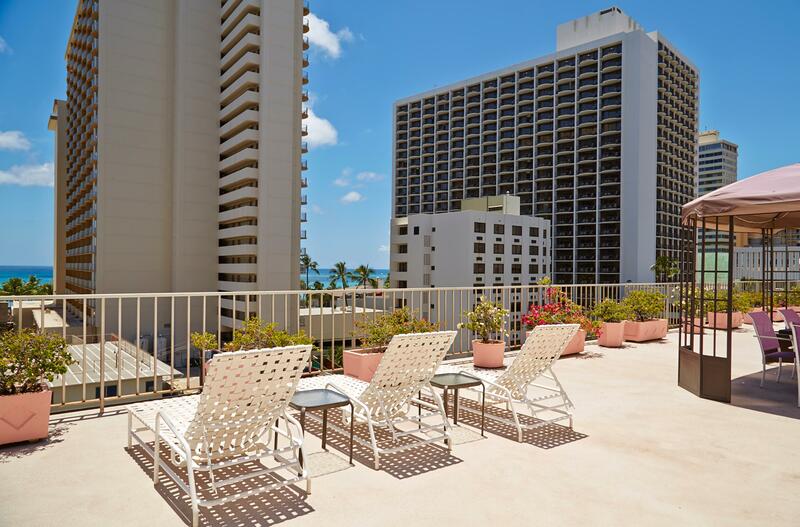 Search for Ewa Hotel Waikiki discounts in Honolulu with KAYAK. 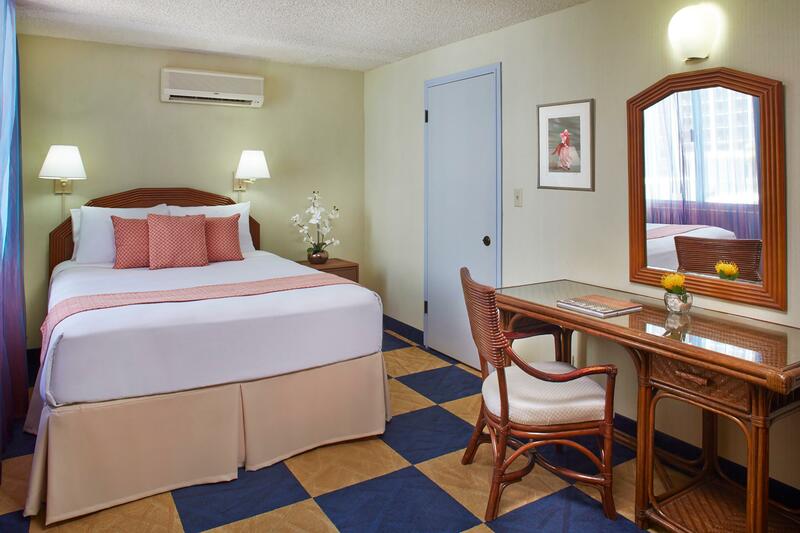 Search for the cheapest hotel deal for Ewa Hotel Waikiki in Honolulu. 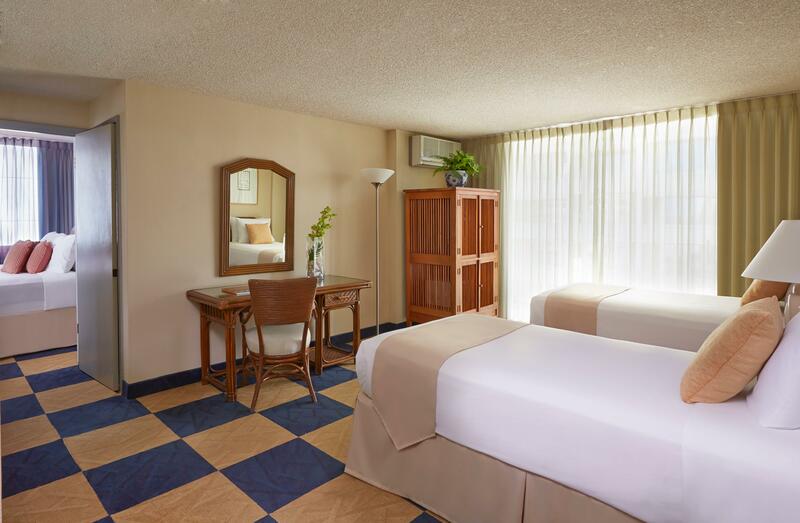 KAYAK searches hundreds of travel sites to help you find and book the hotel deal at Ewa Hotel Waikiki that suits you best. 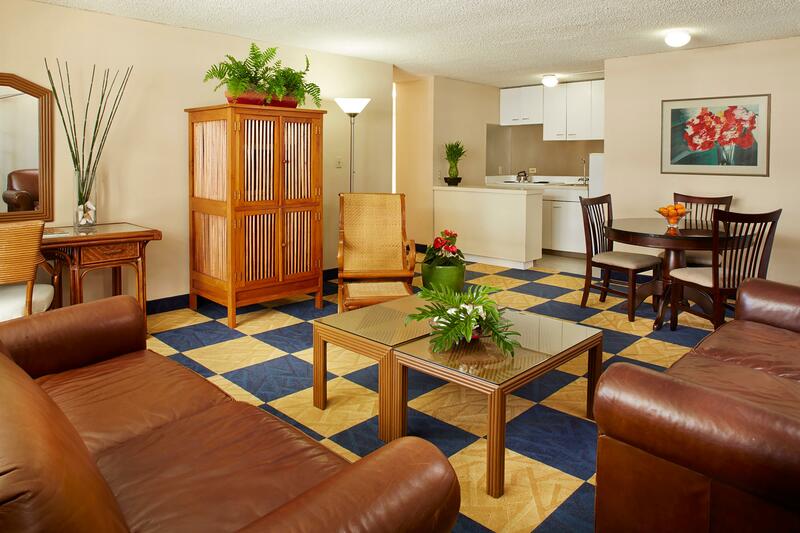 $160 per night (Latest starting price for this hotel) - Save up to 25%.